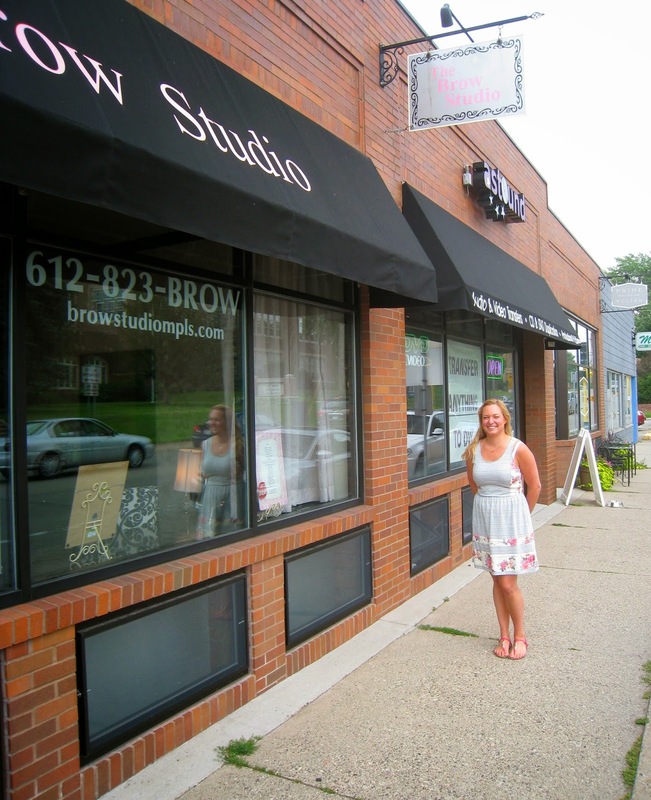 My good friend, Brook Schlosser, is the proprietress of The Brow Studio in Minneapolis, Minnesota. This was great news for me when I could not get an appointment for my shaggy brows here in Venice at Kelley Baker Brows before I was to leave for a trip to my hometown, and it had to be dealt with. Luckily, Brook also trained with Damone Roberts of Beverly Hills (and a bunch of other brow gurus), and was out here in Venice recently to take a master class with Kelley Baker, so I was in great- and very similar - hands. Brook went to school at the Aveda Institute, which also always wins big points with me. There she decided to focus on the esthetician area of things, which led to her interest in eyebrows. As the old Russian woman who waxed my brows the very first time said, "Eyebrows are really the picture frame of your face." So Brook began framing the faces of Minneapolis when she opened The Brow Studio on West 54th Street in 2010, and people back there have never looked better. Including me on my visit, when Brook not only took great care of my brows, but also gave me the most gorgeous set of eyelashes anyone has ever seen. This is a long story that I'll try to make brief ... In my family, the boys got the hair with curls and the thick, luxurious eyelashes. I did not. But being a girl, I've tried to improve these slights ever since. I tried some eyelash serum stuff that made them all fall out. I looked like an Albino. Brook came to the rescue with some new serum that not only brought back my thought-to-be-dead lash follicles, but made them flourish. Already madly in love with her for this miracle, I'm now a total zealot about her because she gave me eyelash extensions that drag queens in West Hollywood are probably going to want to fight me for. Instead, I shall just refer them to The Brow Studio. Wow. WOW! I love them. I just laid back on the comfy bed and shot the breeze with Brook while she painstakingly applied each individual lash. When she was done, we had done some quality catching up and my lashes were banging into my sunglasses. Perfecto. "Our mission is to highlight the beauty in each of us," reads The Brow Studio bio, and when I left there, I felt there mission was accomplished. I've never had so many (well, any really ...) compliments on my eyelashes before, and it honestly seems kind of vain and all that, but it really did add a spring to my step as I went out batting my eyelashes all around town. Now I'm back in Venice and already lamenting the fact that Brook isn't here to touch up my lashes in a few weeks when they'll need it. Another great excuse to visit home (not that I've ever needed one)! Those of you fortunate enough to have The Brow Studio as your local face framer are stoked. Those of you like me in Venice may be able to get a house call for these spectaculashes when Brook comes out for her next training session in September, beauty convention or just to visit me. Stay tuned. And look out for my eyelashes swatting you the next time you see me. 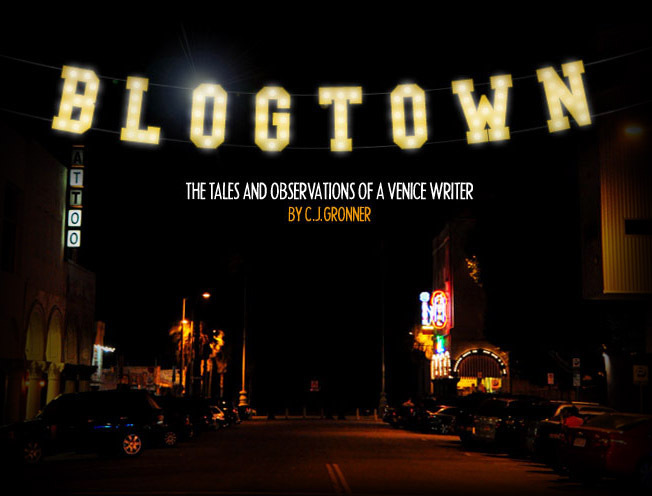 Wow -- great review!! I'll have to check it out!! My brows and lashes could use some help. Thanks for the info and great encouragement for those of us who were afraid we were going to lose them all. Don't want to paint them on (brows) or use "falsies" (lashes)!! !